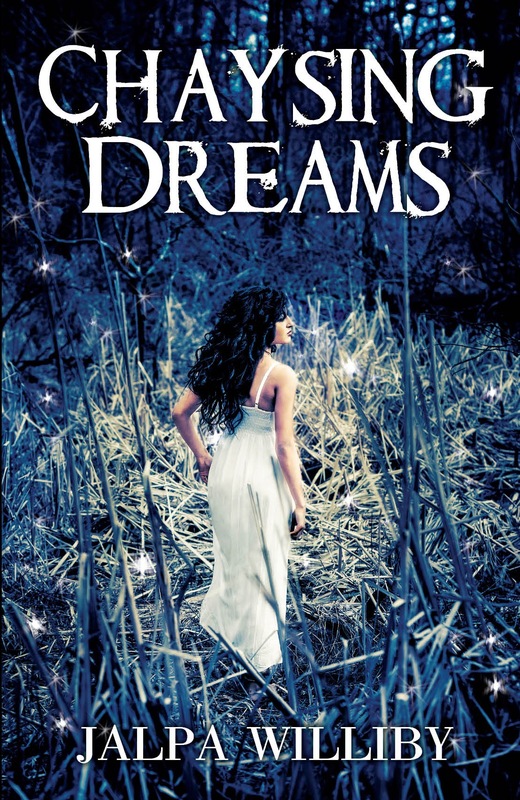 “Chaysing Dreams” by Jalpa Williby is a fantastic debut novel. It combines romance, adventure, a coming-of-age tale and a touch of science fiction into one well-written and engaging package. But there are hints that all is not as it seems. She has strange, recurring dreams. An encounter with a charismatic older man while volunteering throws Tess off balance when she’s powerfully and unexplainably drawn to him. The same feelings pop up again in college, when she meets the assistant trainer on the school’s track team. At the same time, there are signs that Tess herself isn’t exactly what she seems – questions her parents don’t quite answer, things that her new assistant trainer says, the behavior of the pet dog Tess is given as a graduation gift, among others. The author skillfully brings everything together in a conclusion that’s satisfying but also sets up very nicely for a sequel. The characters, especially Tess, are well-drawn and believable. The book is told in the first person, from Tess’ point of view, and her voice is likeable and engaging. Tess is relatable, as she goes through all the ups and downs readers would expect of a young woman coming into adulthood. The supporting characters, including Tess’ best friend Kylie, her parents, and the mysterious trainer Chris, are equally well-handled, and I was left wanting more. All in all, this is a very good, very exciting novel, and I’d highly recommend it. This is a great review. This novel sounds really interesting. Looking forward to reading it.